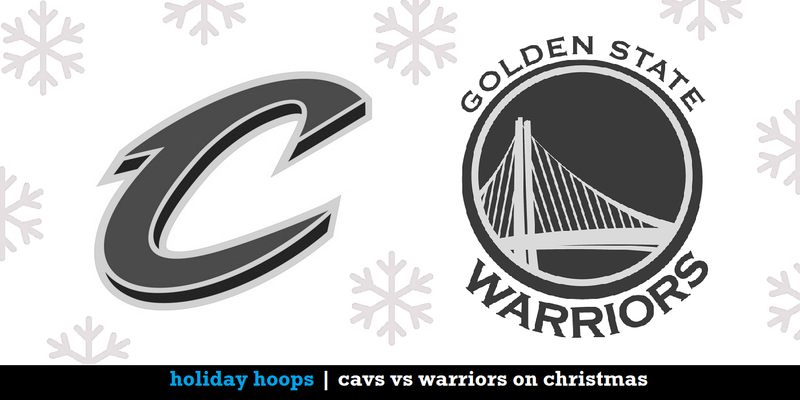 Scott Sargent, editor and co-founder of WaitingForNextYear.com and a contributing writer for Bleacher Report, joins the show to bring the guys up to speed on the state of the Cavs heading into another Christmas showdown with the Warriors. New faces such as Dwyane Wade, Jose Calderon and Jeff Green have the team surging after a rough start to the year. Scott explains what has made the Cavs’ excellent second unit work so well, why Calderon has been a surprisingly good fit with the starters, where Isaiah Thomas and Derrick Rose will fit moving forward, what Tristan Thompson’s role will look like and whether any roster moves are coming later this season. … Plus: A quick rundown on the Warriors, and the LeBron James vs. James Harden MVP debate.